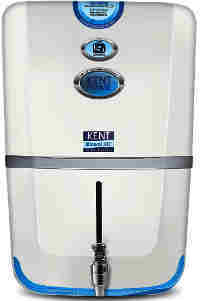 Kent started its operations from a single room in Noida, India in 1999. Despite a humble beginning, today Kent has emerged as a strong organization with offices spread across the country. It is counted among the fastest growing brands in India and has become a synonym for Mineral RO purifiers. 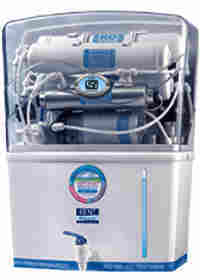 The'Best Domestic Water Purifier Award' by UNESCO & Water Digest International for 2006-2007. 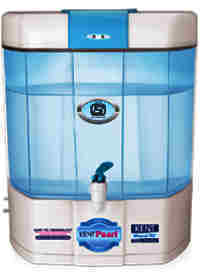 The 'Best Domestic Water Purifier Award' by UNESCO & Water Digest International for 2006-2007 & 2007-2008 in a row. "The Golden Peacock Award" for the best eco-innovation. 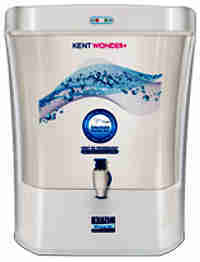 To quote from the Kent water filter Website " Today, Kent is a prominent player of the Reverse Osmosis (RO) water purification industry. This leadership position has come to Kent through constant innovation and a focus on customer satisfaction." 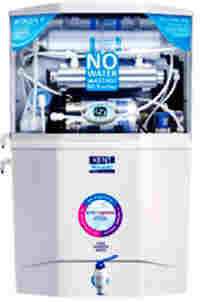 The advantage of shopping for water purifiers online is that you get to see all models of water purifiers available in India, with their best dicounted prices, on a single web page. Also buying from the worlds leading online retailer, Amazon, you are sure to get genuine products and the best of service, including installation by the actual manufacturers representatives. 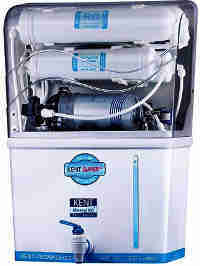 KENT Mineral ROTM technology provides double purification with RO + UV + UF. Water from Municipal taps, overhead storage tanks, water tankers and even bore-wells. Double purification by RO and UV with TDS controller. Double purification by RO and UV with TDS controller. 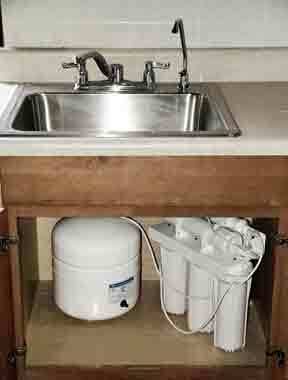 100% use of water by collecting reject water in a supplied 9 liter tank to use for dish washing, clean floors, etc. Double purification by RO+ UF with TDS controller. 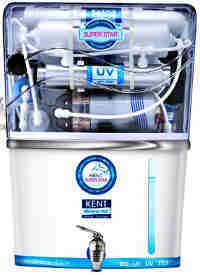 KENT Mineral ROTM technology with double purification of RO + UV + UF. 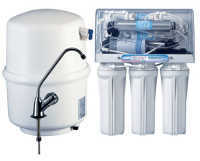 There are several advantages of fitting an Under the Counter RO purifier over the regular wall mounted water purifiers. 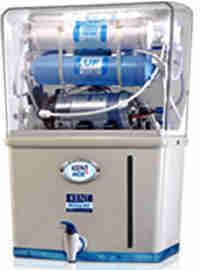 Wall mounted water purifiers were designed specially for the traditional Indian kitchens where there are neither kitchen cabinets nor a sink nor a water tap inside the older generation Indian kitchens. So a wall mounted water purfier is ideal for these older generation Indian Kitchens. The water comes out of the faucet with good pressure and flow since the purified water is stored in a large hydrostatic air pressurised bladder tank under the counter. In a wall mounted water purifier, the purified water flows by gravity from the storage tank of the wall mounted water purifier and the pressure and flow of water is slow and takes more time to fill than from the under-the-counter RO faucet. You need to hold the bottle while filling and also to be very careful that water does not spill since it will fall on the floor.